North Carolina Fishing Charters | Book with Us Today! 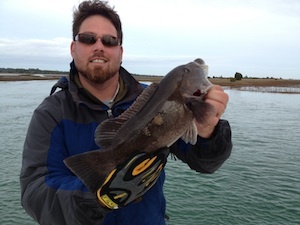 At ProFishNC Charters we know North Carolina Fishing Charters and take pride in finding fish. Our number one goal is to ensure you have a great experience on the water. We provide all of your gear so you don’t have to, including your fishing license, bait, tackle. Most noteworthy, we clean your fish free of charge at the end of your Fishing Charter. Capt. Trevor Smith graduated from UNC Wilmington with a degree in Environmental Science concentrating in Coastal Fisheries and Wetlands Management. Most of Capt. Trevs higher education fishing knowledge is attributed to several work-studies with the North Carolina Department of Marine Fisheries including the Cape Fear River Striped Bass Survey. Fishing Non-Stop since the age of two, Capt. Trev has a passionate and deep knowledge of our local fishery; therefore, making your charter fishing experience both exciting and personal. Learn more about Capt. Trev – Charter Boat Captain – Captain Trevor. Our Charter Fishing Boat is a 20′ Center Console McKee Craft which can comfortably fish up to four to five anglers. 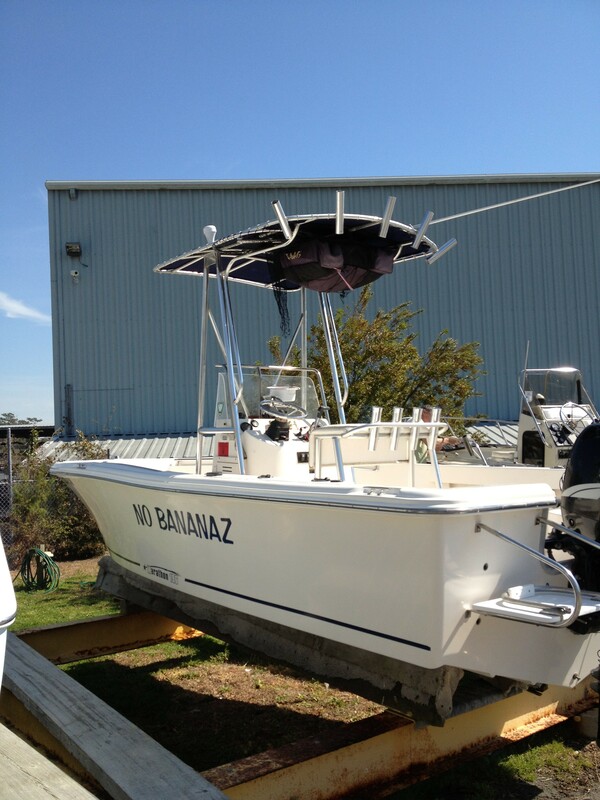 Our Fishing Vessel “No Bananaz” is the same boat used by the North Carolina Wildlife (Marine Patrol) and has a great track record for handling both the backwaters and the occasional turbulent seas. 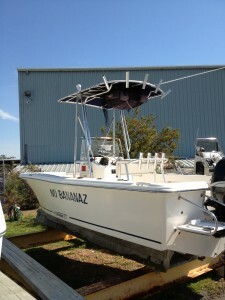 Learn about our Boat – NC Charter Fishing Boat – No Bananaz. 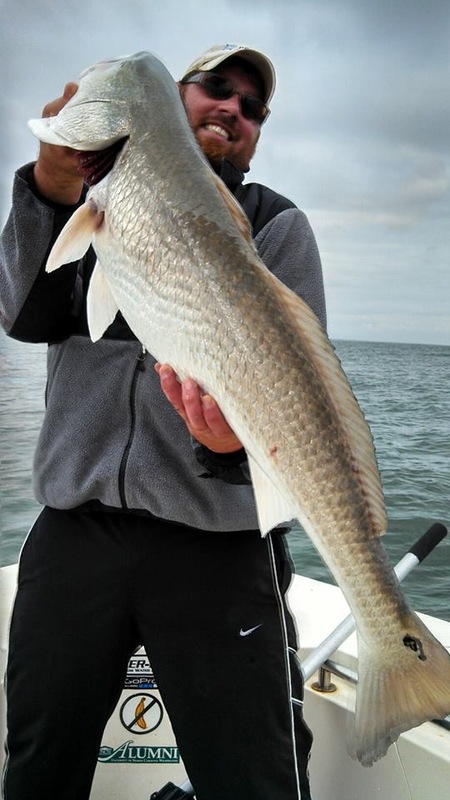 Learn more about ProFishNC Charters and Find Answers to many Fishing Charter questions at – ProFishNC Charters FAQs.